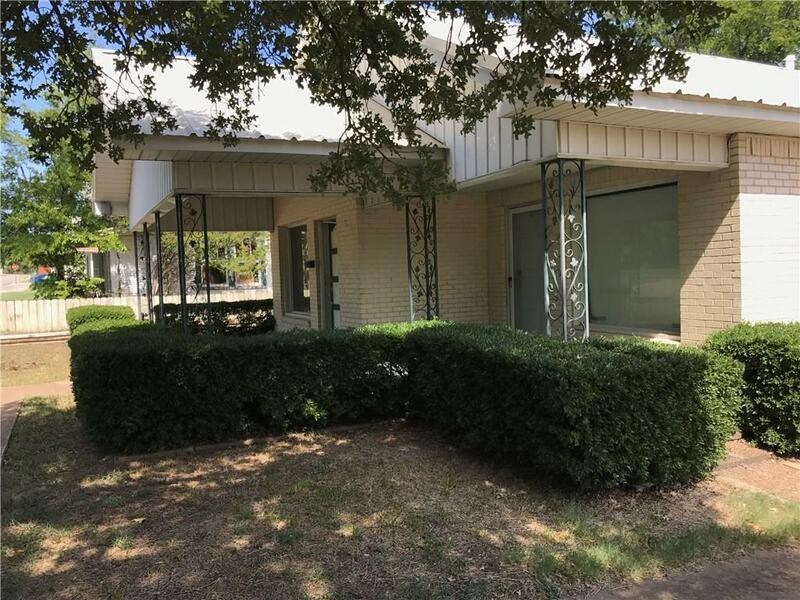 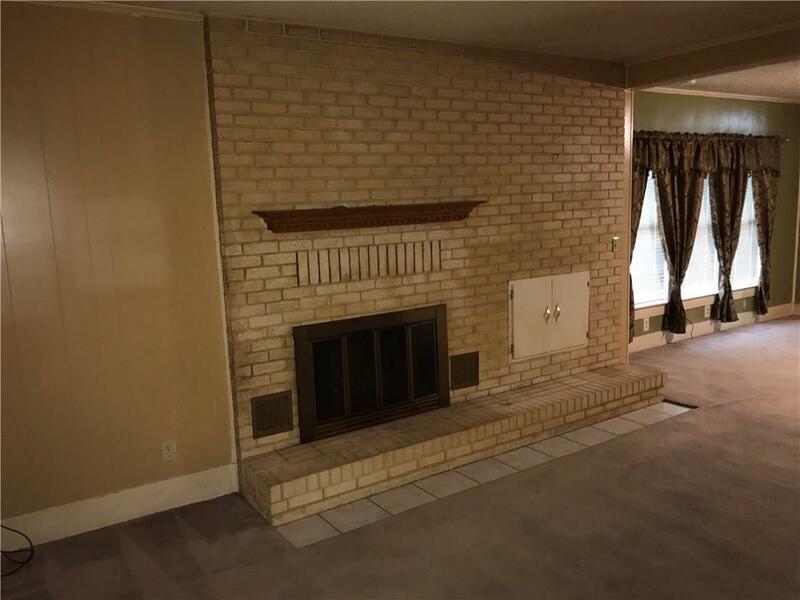 Brick home on large lot. 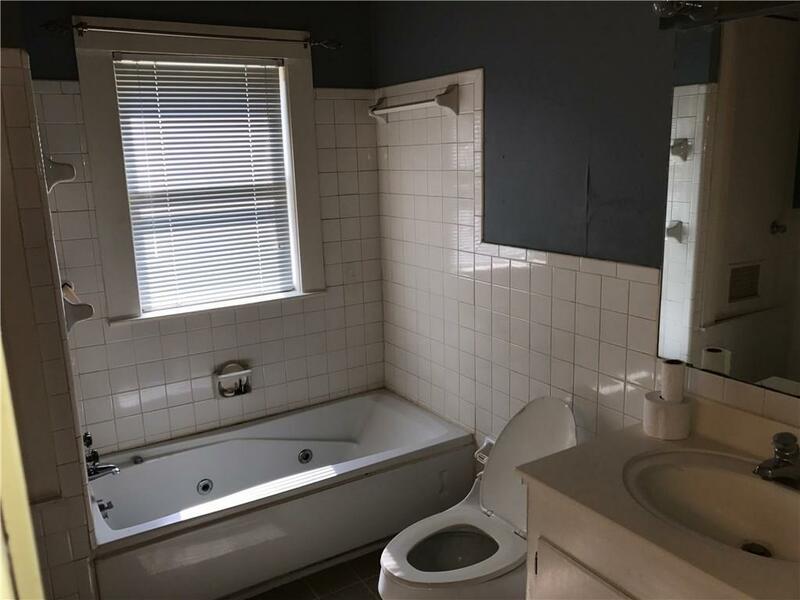 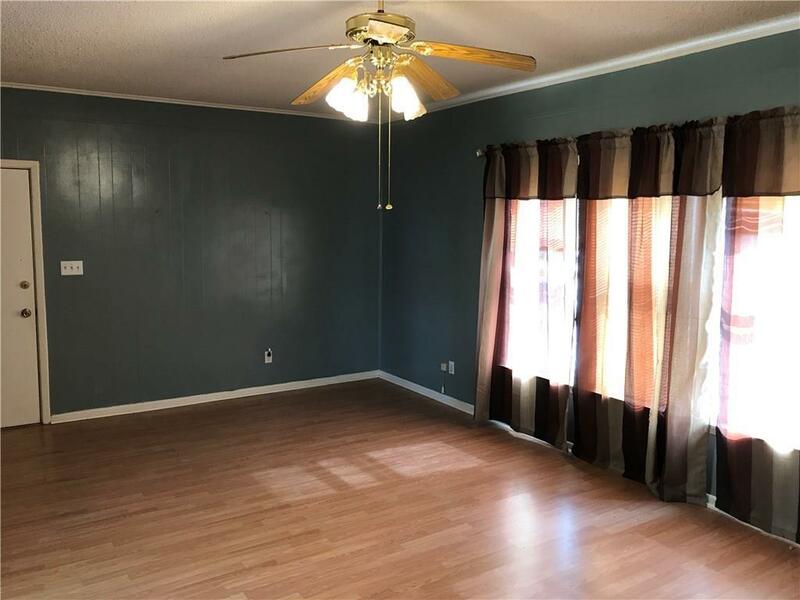 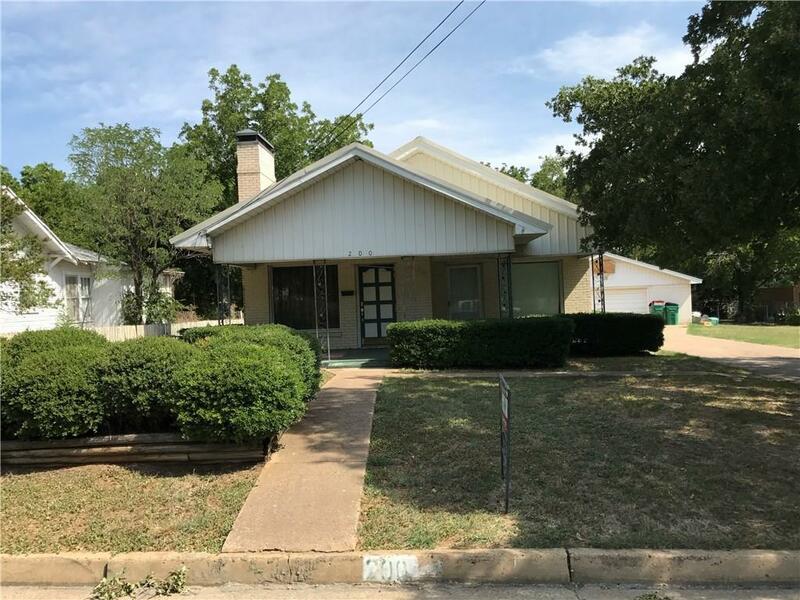 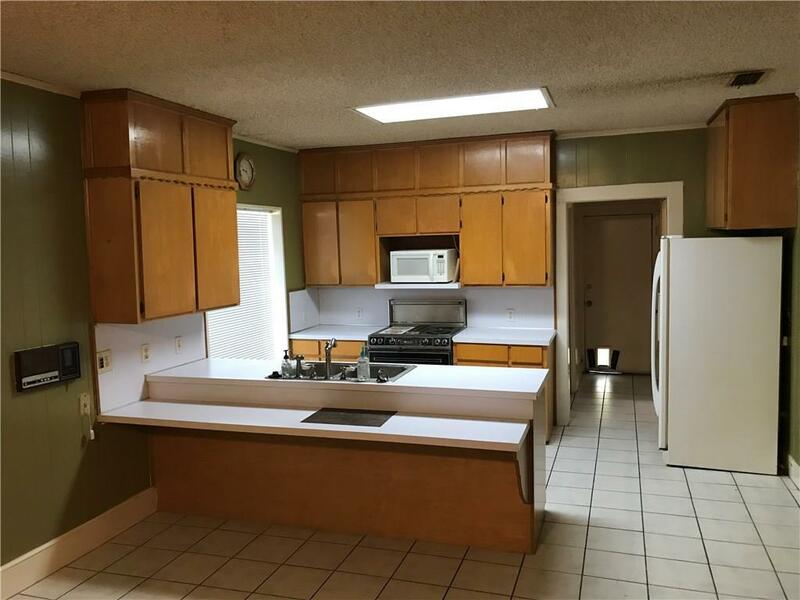 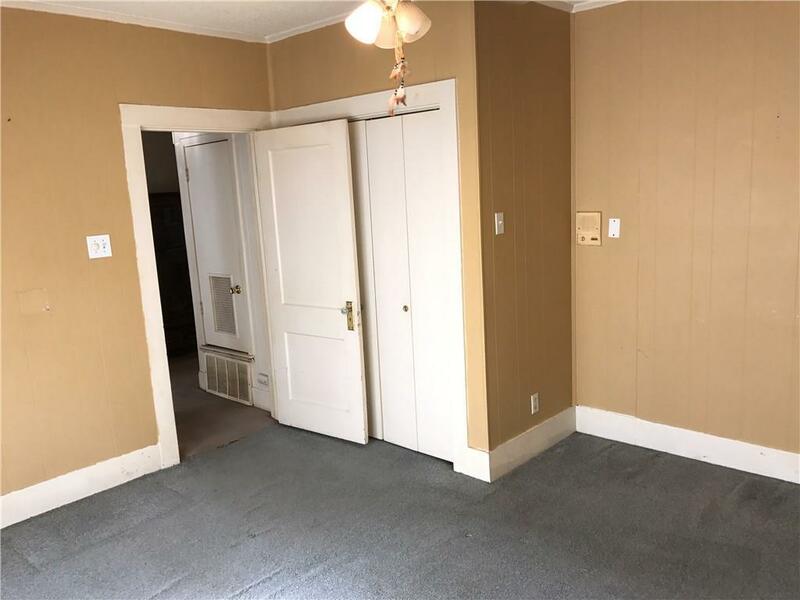 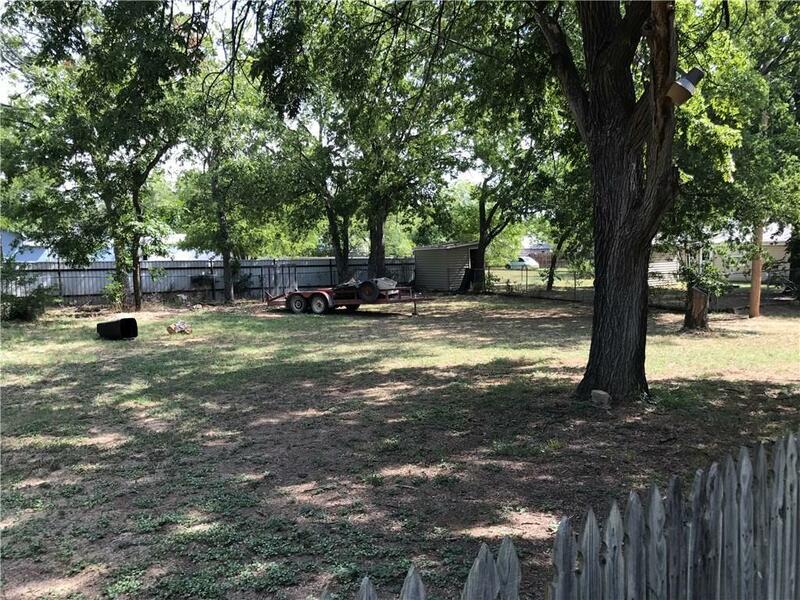 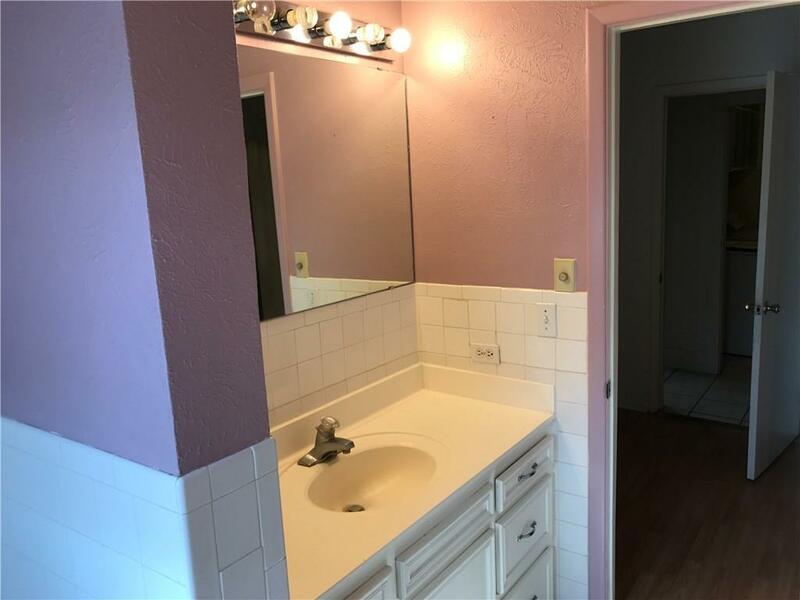 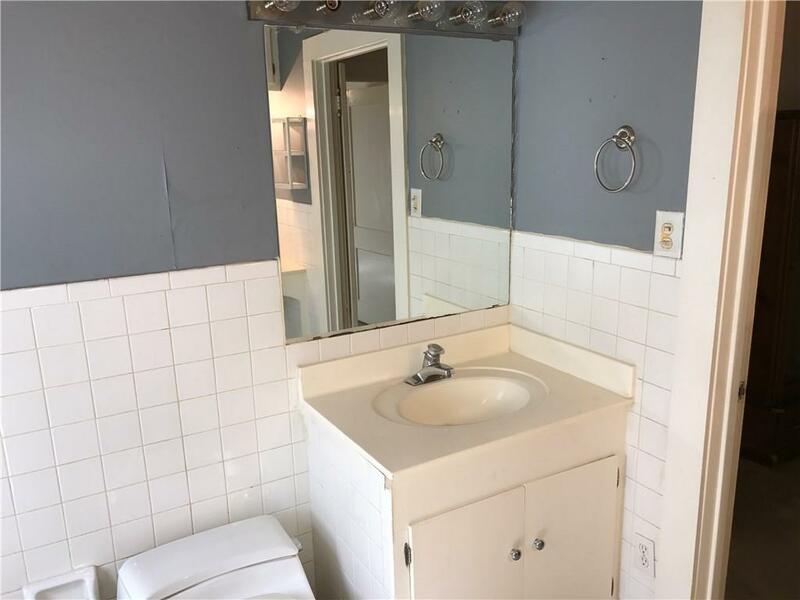 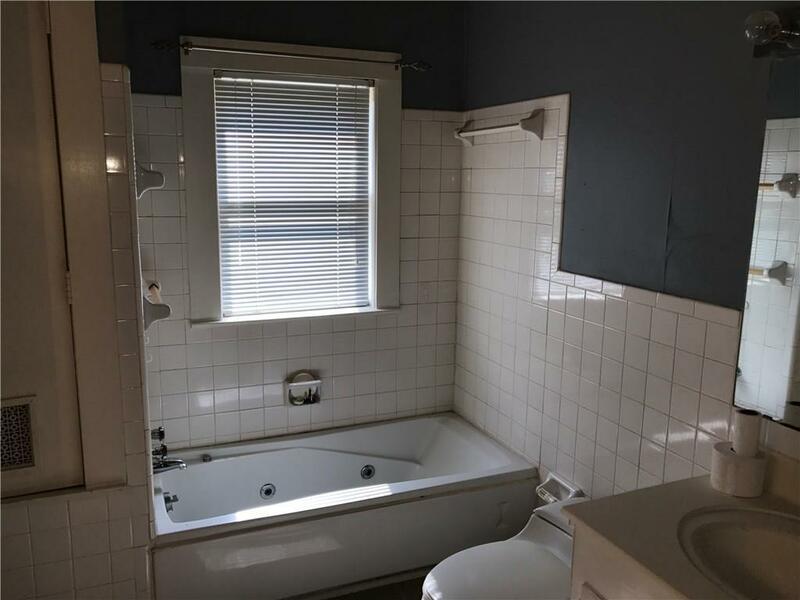 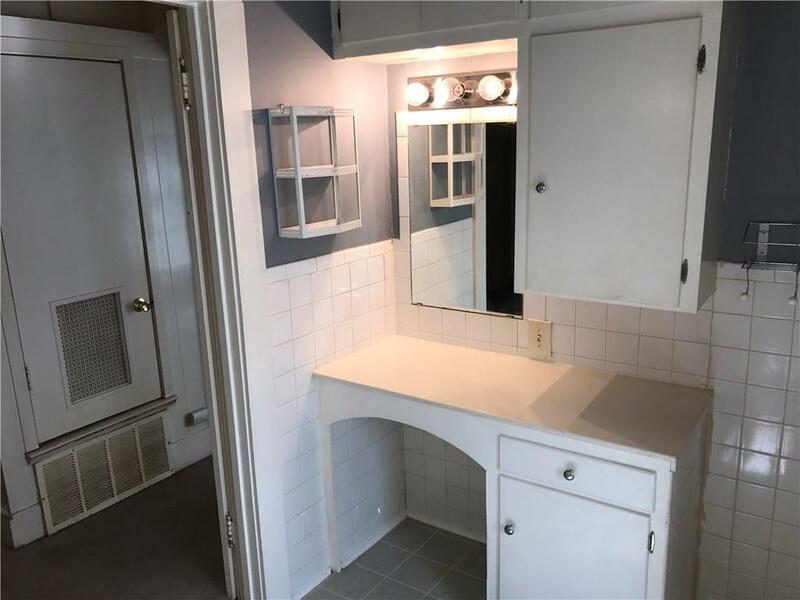 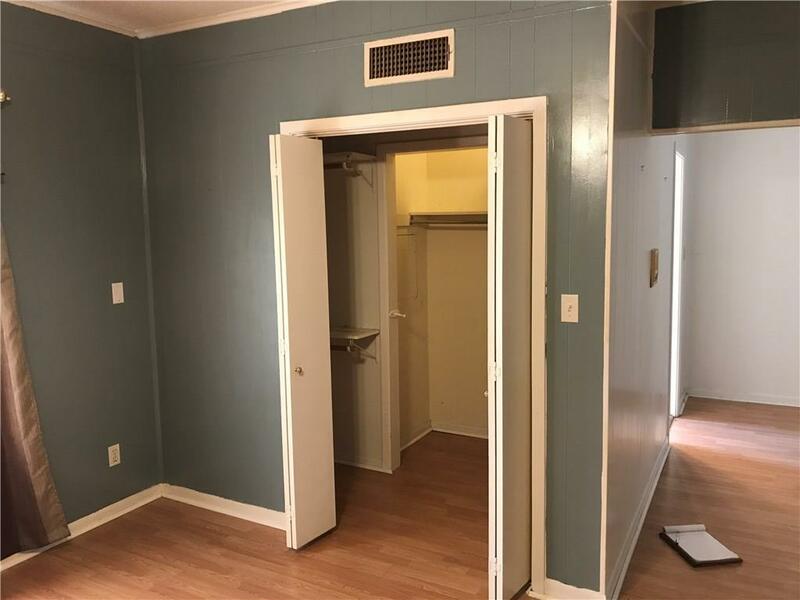 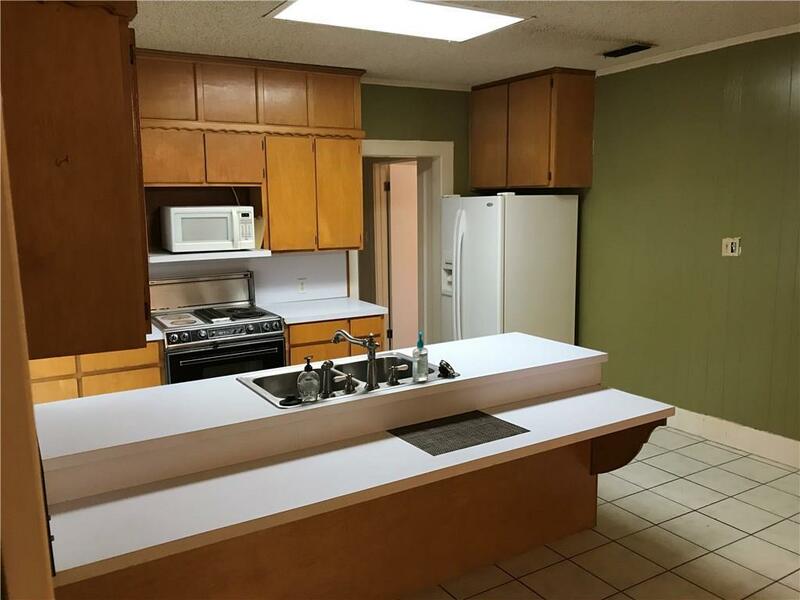 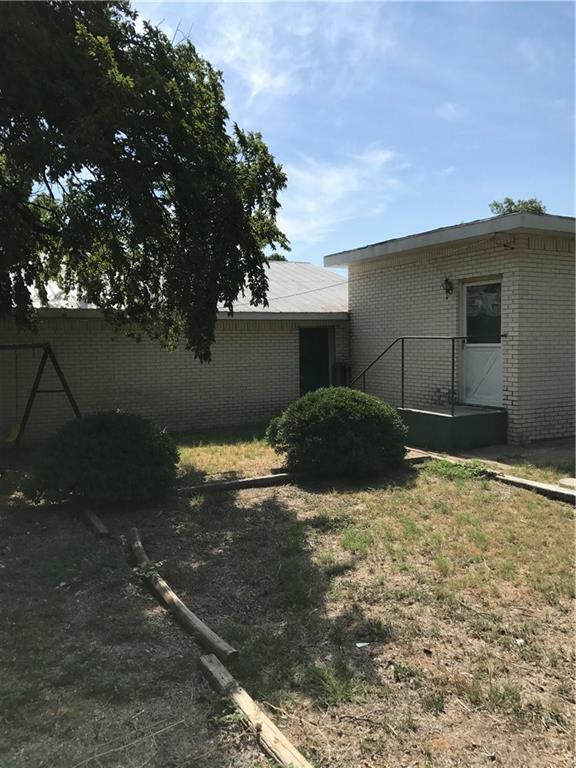 3 bedroom 2 bath home. 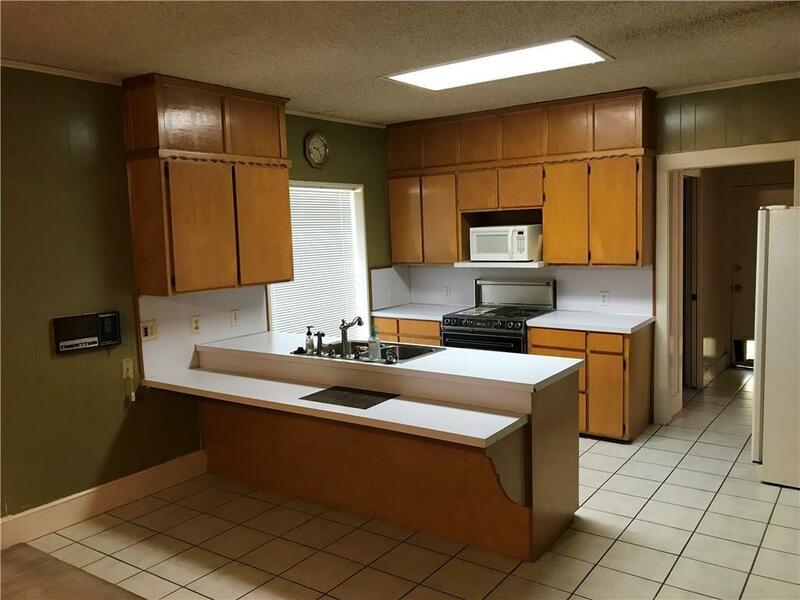 Kitchen is open to the dinning area and living room and has a pantry in the adjacent back entry. 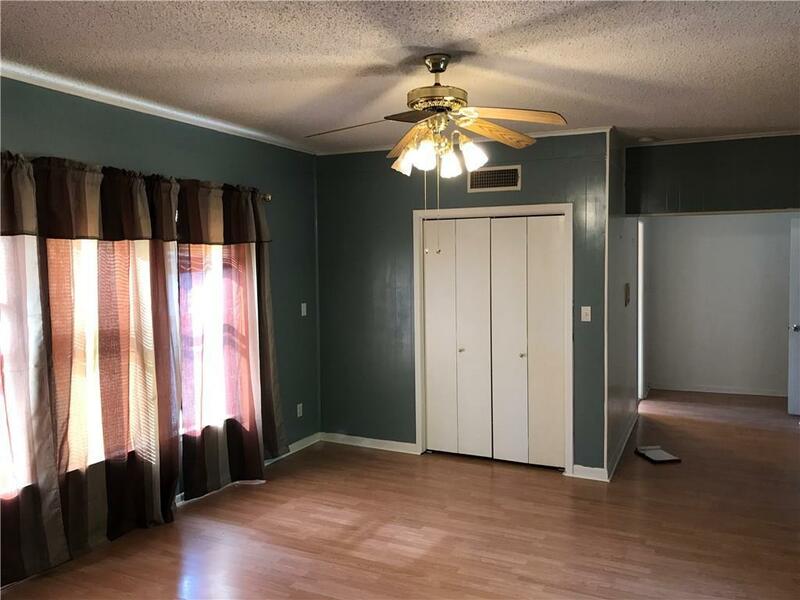 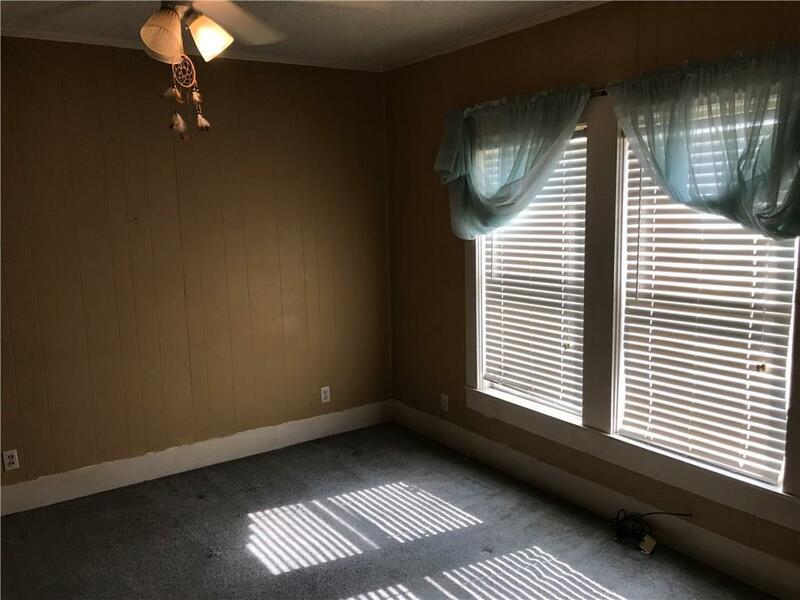 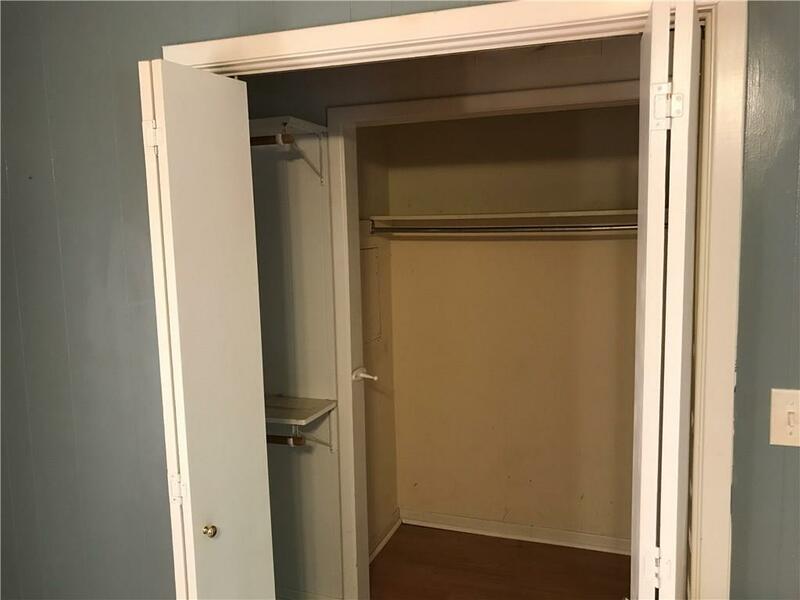 Large master bedroom with walk in closet and master bath. 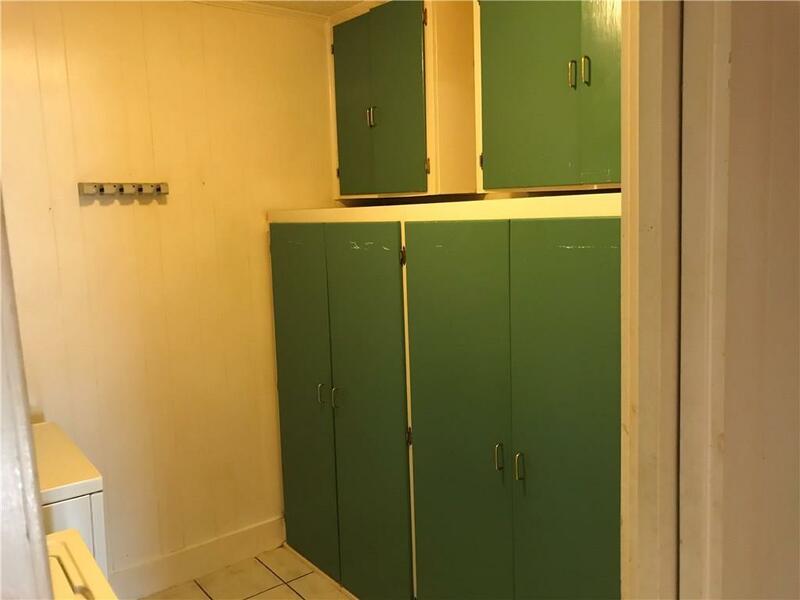 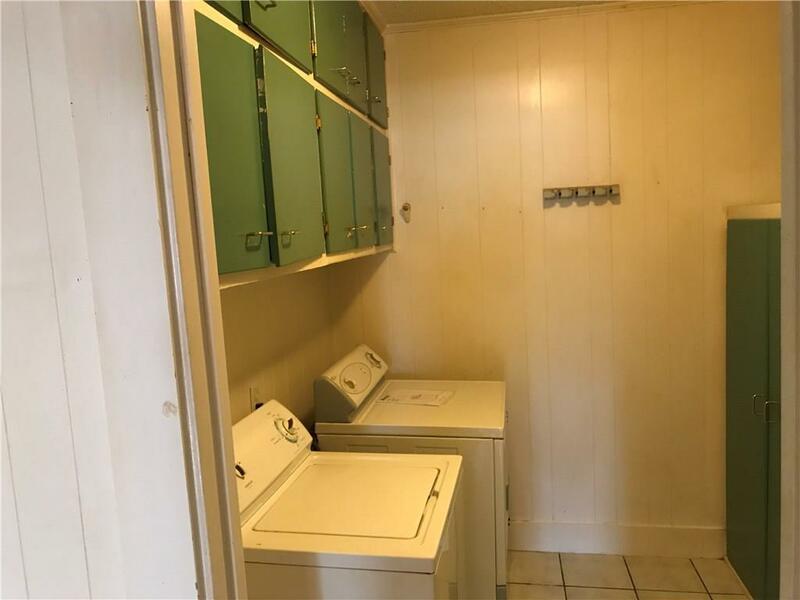 Spacious utility room. 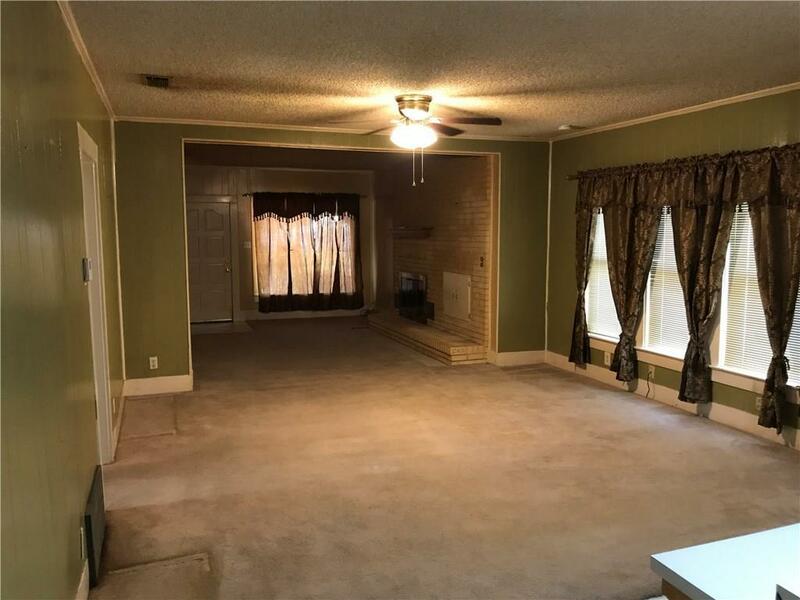 The front covered front porch extends across the entire front of the house, offering a great sitting area. 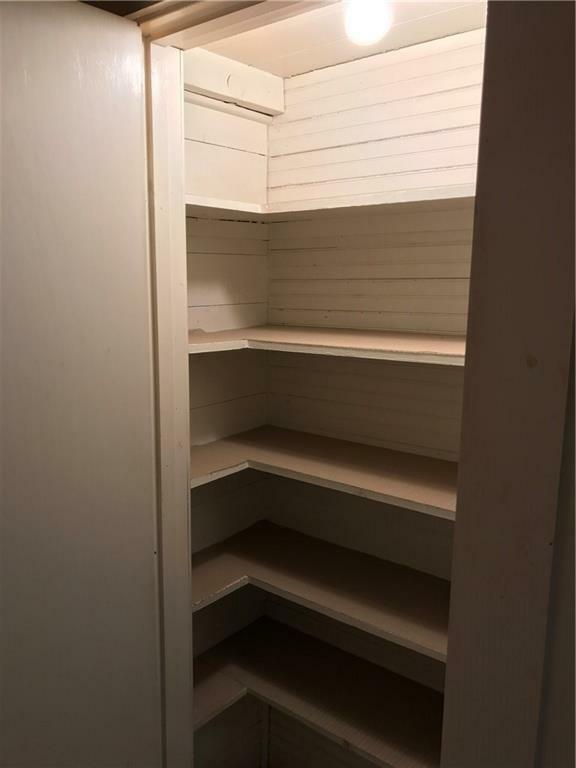 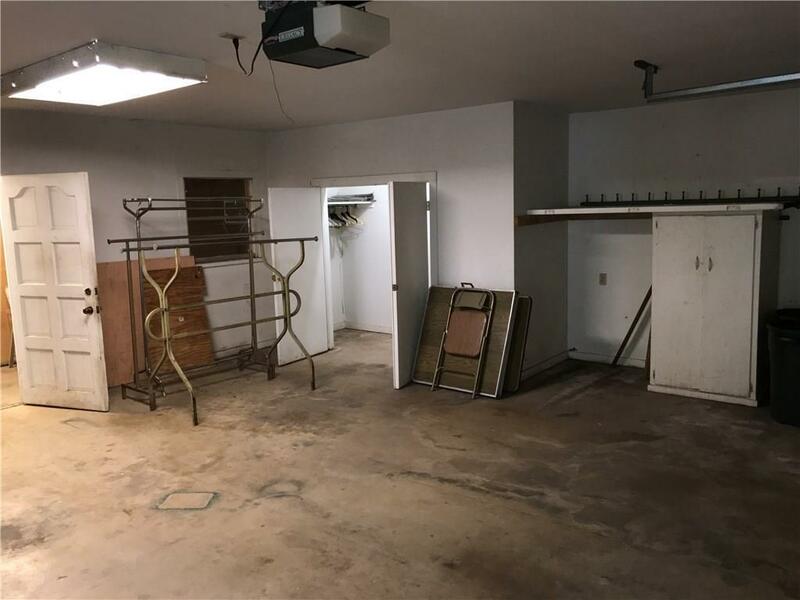 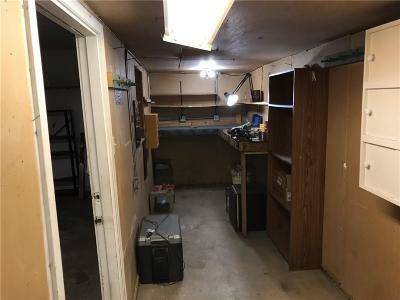 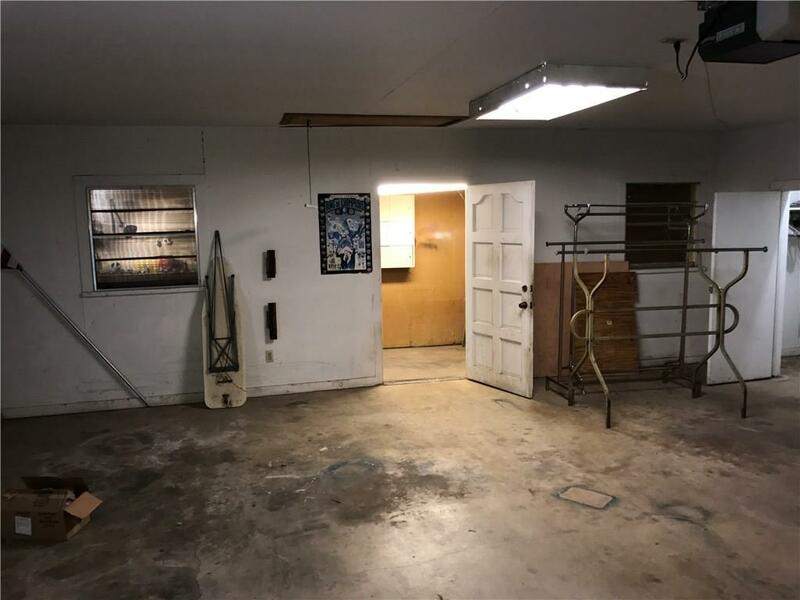 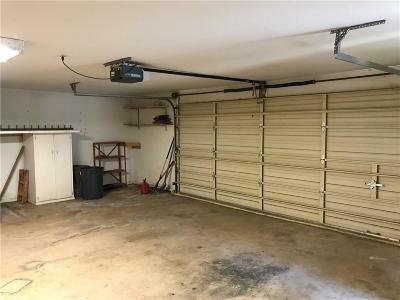 The adjacent garage has a workshop in the back as well as plenty of room for storage. 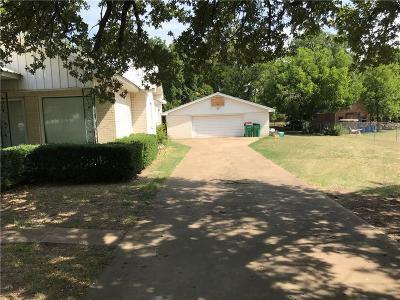 Numerous large trees offer ample shade in front and back yards. 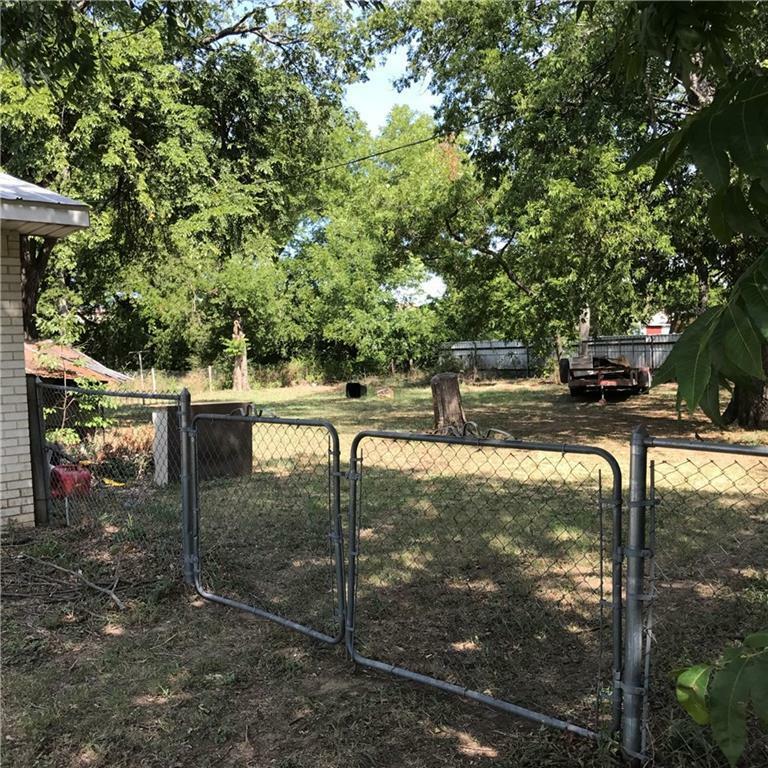 Back yard is fenced and quite large. Double gates allow easy entry into back yard for vehicle or trailer. 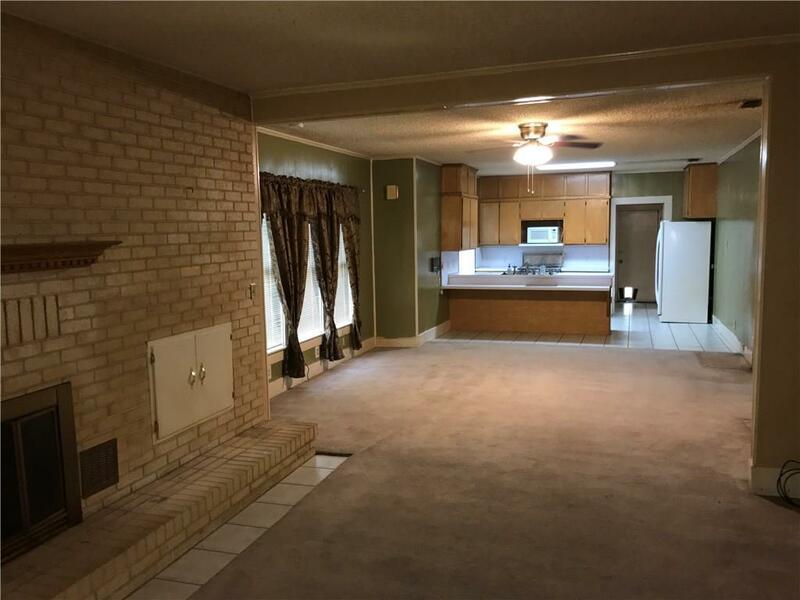 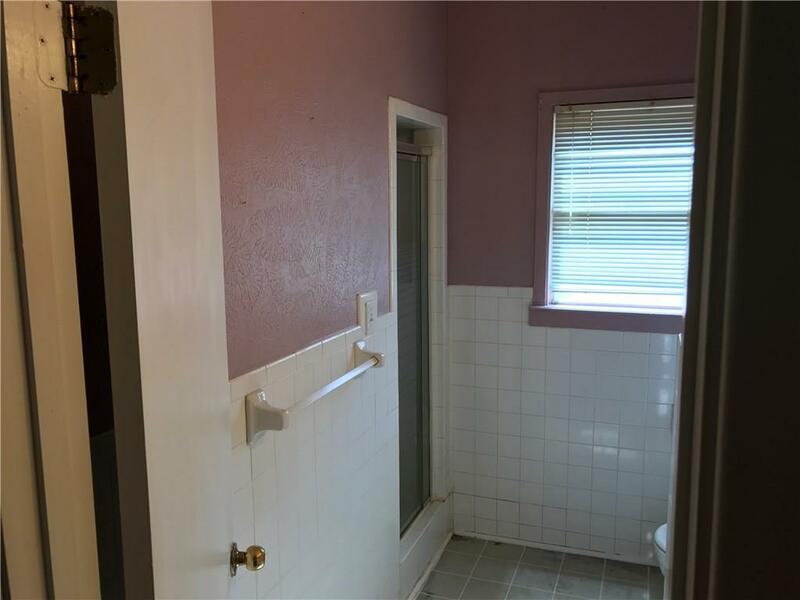 Would make a good starter home as is or could be remodeled to make it a forever home. Priced below tax assessed value.